Norwegian-owned aluminium company Sapa is to re-open its factory in Bedwas, South Wales to supply the growing automotive industry demand for lightweight body structure solutions. 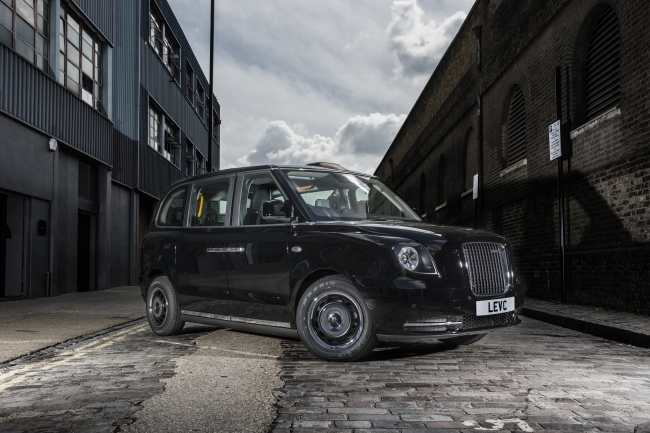 The first customer to be supplied from the refurbished facility will be London Electrical Vehicle Company (LEVC), who has developed an all new zero-emissions capable black cab. Sapa is investing £9.6 million in the plant refurbishment and new equipment to supply advanced aluminium components. The investment is backed by £550,000 from the Welsh government, which helped secure the project for Wales as Sapa looked into production at another European Sapa facility with spare capacity. In excess of 130 jobs will be created over the next five years. John Thuestad, business area president for Sapa said: “This is great day for both Sapa and manufacturing in Wales. Sapa had to end extrusion operations in Bedwas in 2014 due to overcapacity in the market, but we are now pleased to be able to return to Wales with our new automotive components business. This is a good example of how industrial companies such as Sapa are growing in advanced markets fueled by demands for lighter vehicles and more sustainable materials,” says John Thuestad, business area president, Sapa. Economy and Infrastructure Secretary Ken Skates said he was delighted the facility in Bedwas will now be brought back into operation: “The Welsh Government is proud to have supported Sapa’s extensive investment in the refurbishment of its site in Bedwas and I am proud that Wales will be playing a key role in the production of a new generation of environmentally friendly black cabs.